Want a rush of adrenaline with your morning swim? 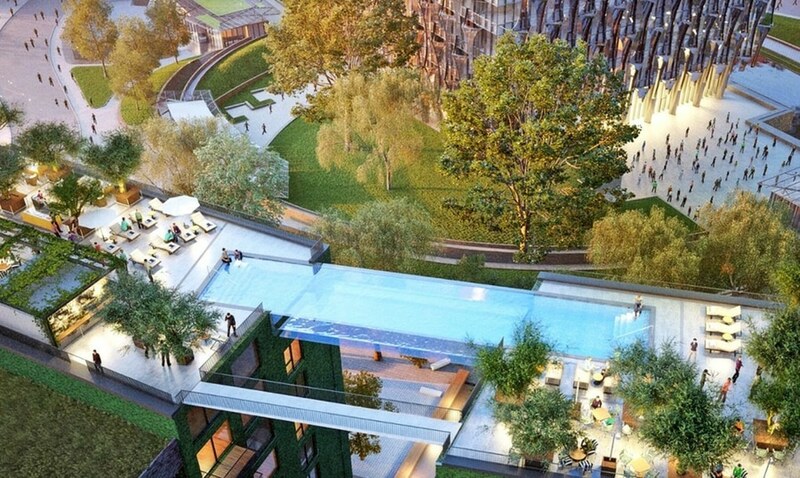 Ballymore developers have unveiled an amazing transparent “sky pool” that’ll make swimmers feel like they’re floating through the air in London. 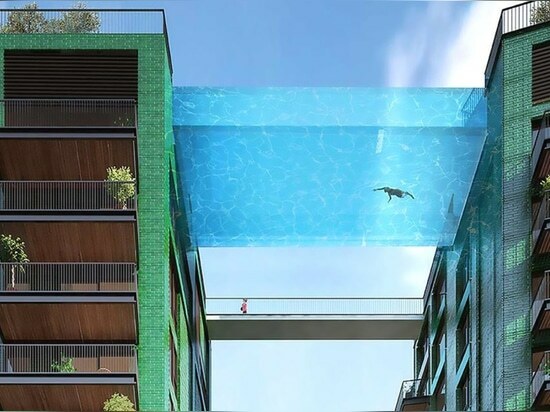 Described as the "first of its kind in the world," the daring sky pool will be suspended 10-stories high between two apartment buildings in the Embassy Gardens development. 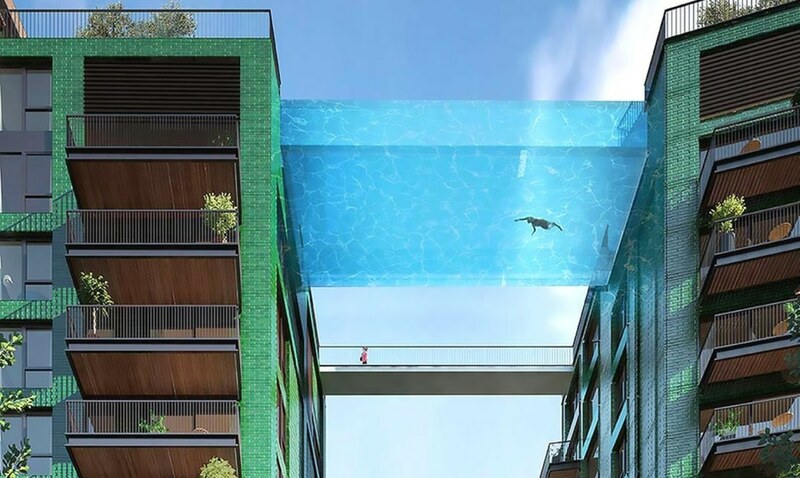 The 82-foot-long swimming pool will be enclosed with 8-inch-thick glass to give swimmers an unrivaled view of the streets of London 115 feet down below.Despite the sky pool’s daredevil appearance, Ballymore says the pool has been granted planning permission and, like its renderings, will be entirely transparent and structure-free. 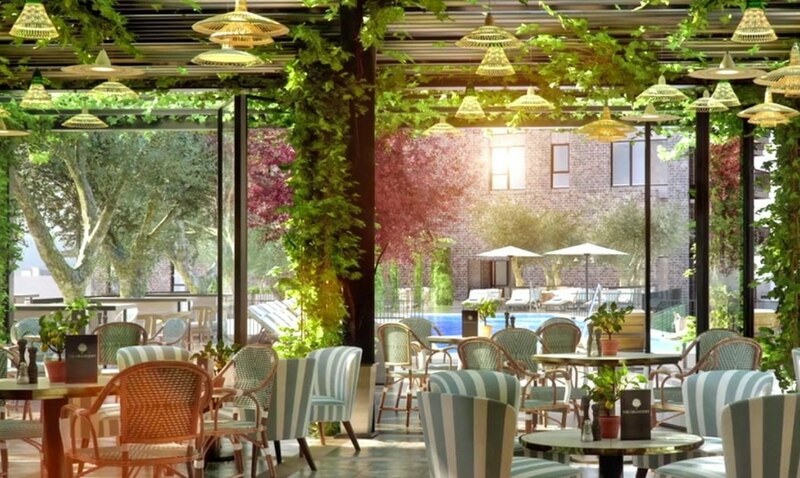 The pool was designed by engineering firm Arup Associates with specialist advice from marine design engineers Eckersley O’ Callaghan and aquarium designers Reynolds. The amazing structure will be developed as part of the HAL-designed 2,000-home Embassy Gardens in the new Nine Elms quarter that’s currently under construction. 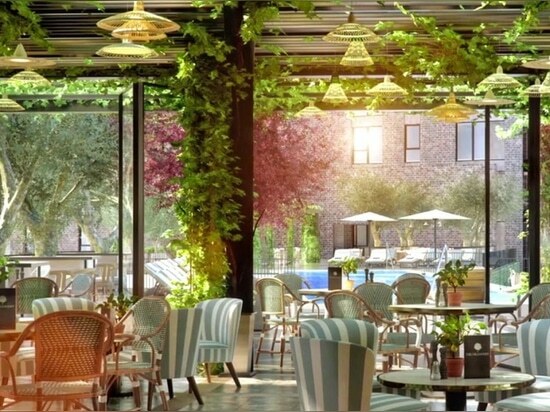 The swimming pool will allow residents to swim between the two luxury apartment buildings, which are both topped by sky decks with a bar, spa, orangery, and dramatic views of the Palace of Westminster. Residents who prefer not to swim can also get across via a footbridge. The proposed structure is 82 feet long, 16.4 feet wide, and nearly 10 feet deep, and was modeled after an aquarium. 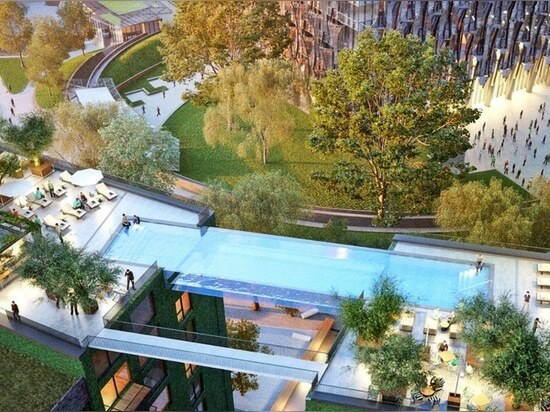 Sadly, not everyone will have the opportunity to swim through the air—units in the Embassy Gardens cost upwards of £602,000 (USD$944,000). The Embassy Gardens development is slated for completion in 2017.